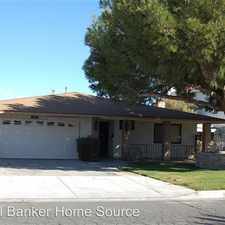 22191 Isatis Avenue has a Walk Score of 13 out of 100. This location is a Car-Dependent neighborhood so almost all errands require a car. This location is in Apple Valley. The closest park is Loma Park. Explore how far you can travel by car, bus, bike and foot from 22191 Isatis Avenue. 22191 Isatis Avenue has minimal transit which means it is possible to get on a bus. 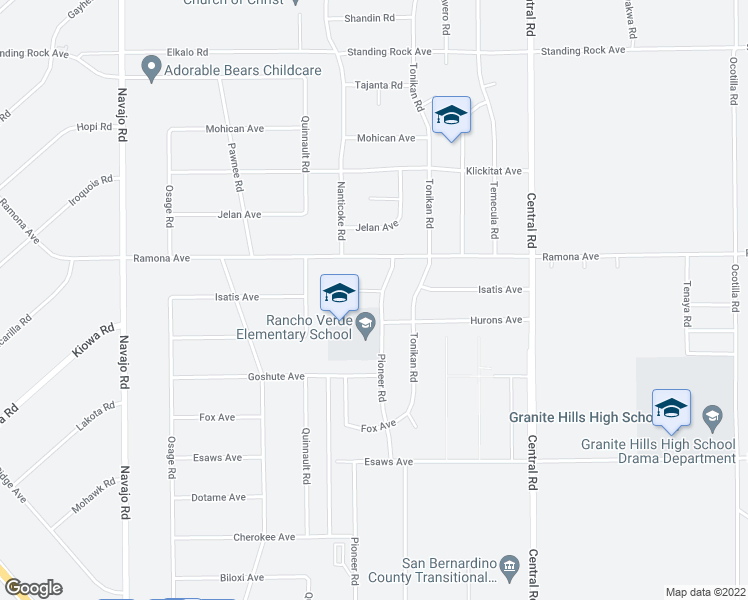 This location is in the city of Apple Valley, CA. 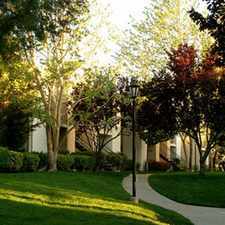 Apple Valley has an average Walk Score of 12 and has 69,135 residents. Cute, Clean and Ready to Rent!!! 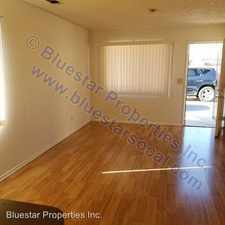 South Apple Valley 3 Bed, 2 Bath Apartment!!! 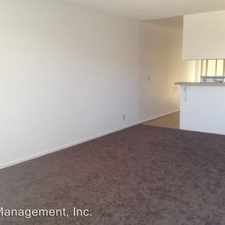 Clean & Ready to Rent 2 Bed, 1 Bath Victorville Apartment!!! 2 Bedrooms Apartment - Large &#38;#38; Bright. Pet OK!